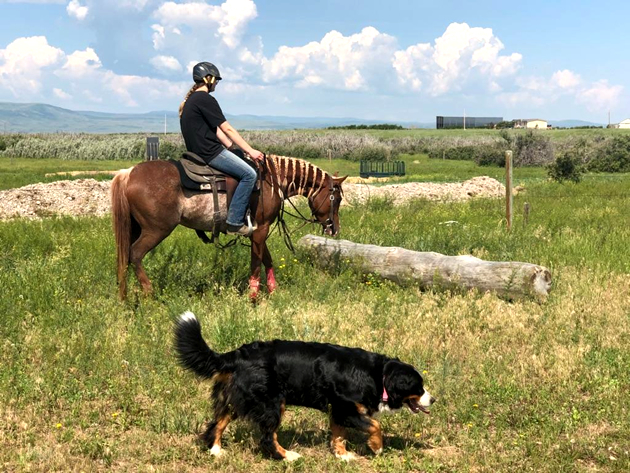 S.R.Horse Training - Equine Facility! We care about you and your horse. No matter what the weather, we work with your horse. Our arena is heated, our barn is heated, so the horses cool down to stay healthy. 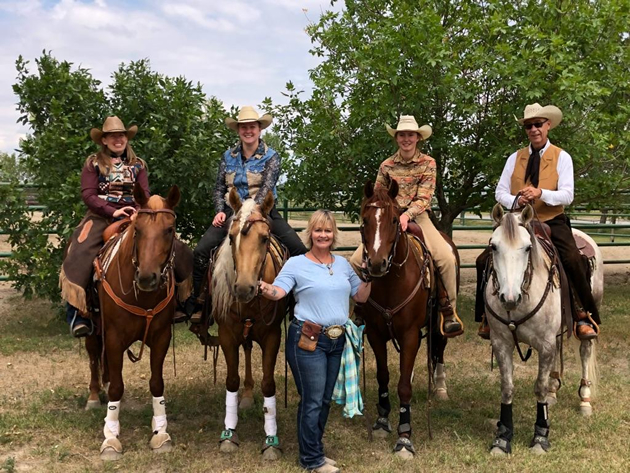 We are the most versatile training stable around-- Western Pleasure, Reining, Started on cows, rope work, barrel work, trail patterns, basic English, and trail rides that take horse to a major highway for exposure. Many dogs to always sack them out. 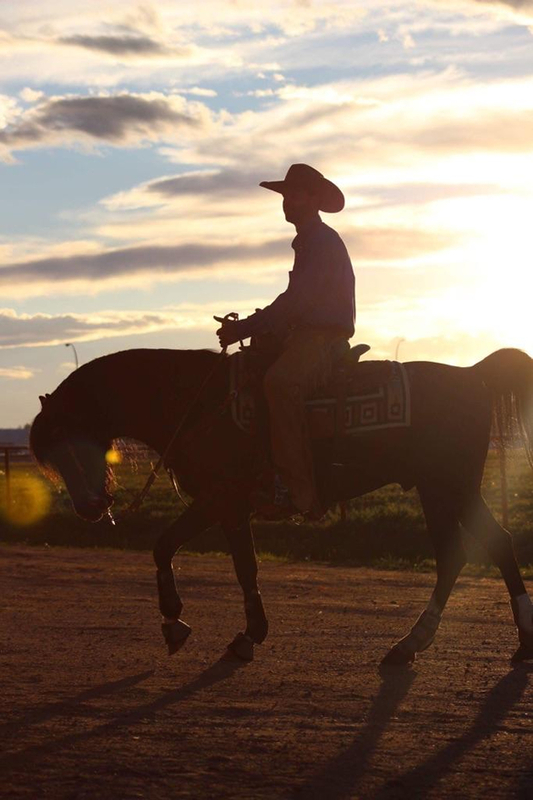 We go above and beyond working with your horse. We take pictures and videos so you can see their progress. If they get sick or hurt, we will spend all the hours we need to help them get healed or rested. This is all we do, all day, every day. 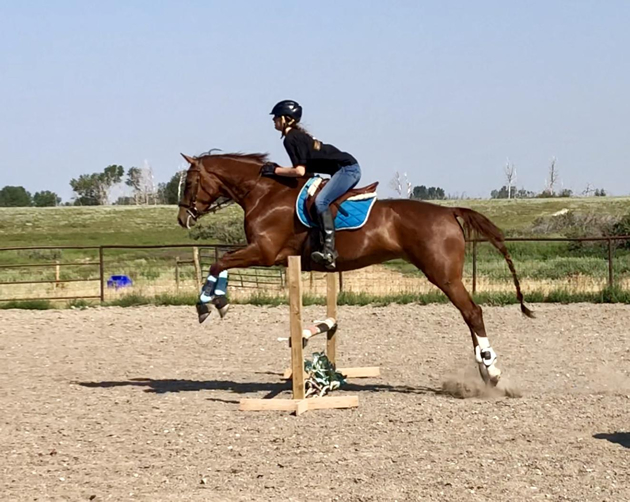 Sometimes things don't always work out, but we try extra hard to figure out the problem whether the horse needs more training? A different fitting saddle? Chiropractor? Teeth floated? Angles on hooves? 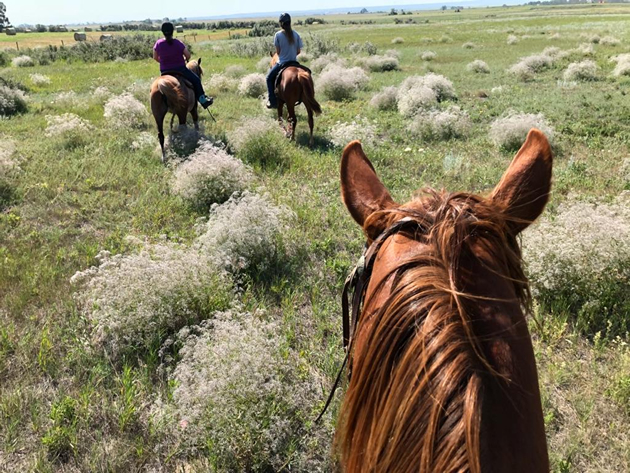 We love horses and want the best for them. 37 years in the business! 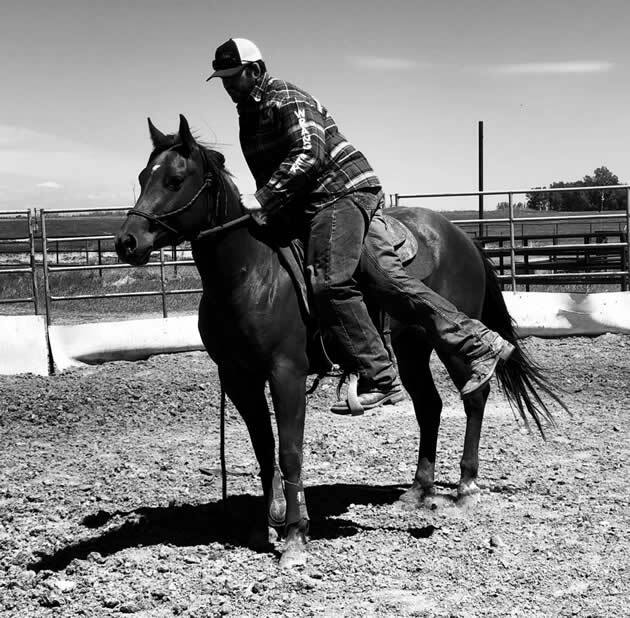 $850 + GST for 30 days of horse training (includes board). 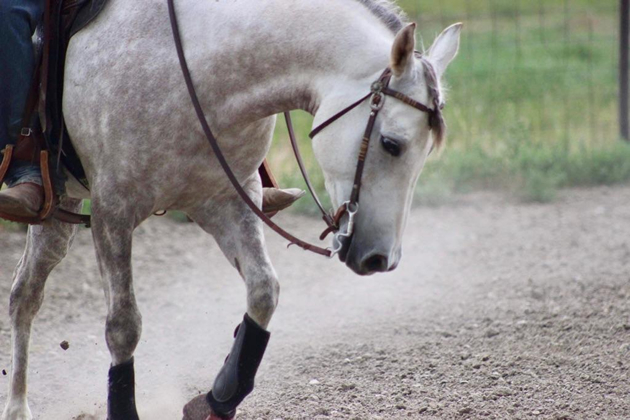 Please let us show you what we can do for you and your horse. E-mail Sandy at srhorsetraining@hotmail.com for more information.